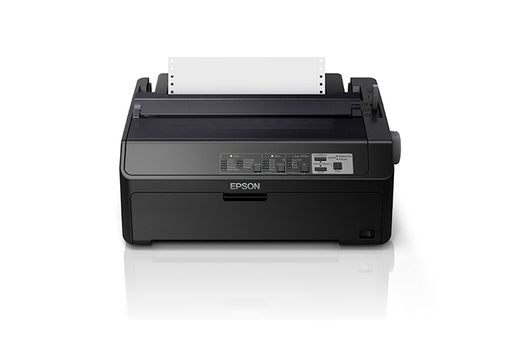 Drivers Epson LQ-590II is an application to control Epson LQ-590II 24-Pin dot matrix printer. The driver work on Windows 10, Windows 8.1, Windows 8, Windows 7, Windows Vista, Windows XP, Windows 2016, Windows 2012, Windows 2008, Windows 2003. You need to install a driver to use on computer or mobiles. For more information about this driver you can read more from Epson official website. At the execution of this wizard, you have to connect USB cable between Epson LQ-590II printer and your computer. So wait for that and connect only when it asks you to connect. It will detect the Epson LQ-590II printer and go ahead to next step if all goes well. Description: This file contains the Epson LQ-590II and LQ-590IIN Printer Driver v1.0.0.0. Description: This file contains the Status Monitor v5.0.0 for the Epson LQ-590II and LQ-590IIN. 0 Response to "Download Drivers Epson LQ-590II Windows"